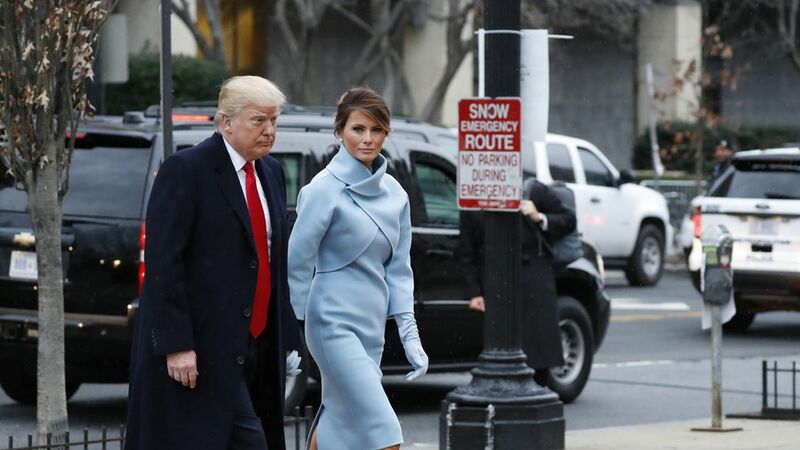 The president-elect and Melania attended services at St. John's Episcopal Church, which is across Lafayette Square from the White House. They were joined by VP-elect Pence and his wife. Next up: the White House, for a coffee with the outgoing POTUS and VP.